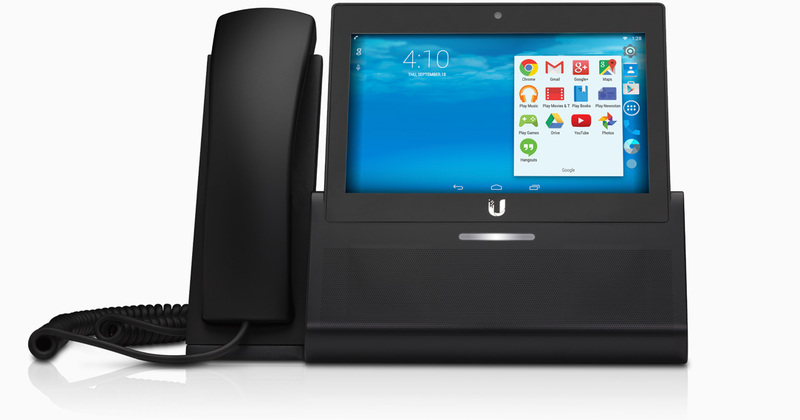 Featuring smartphone technology and a full range of Android apps, the UniFi® Executive VoIP Phone provides a seamless user experience to enhance work productivity. 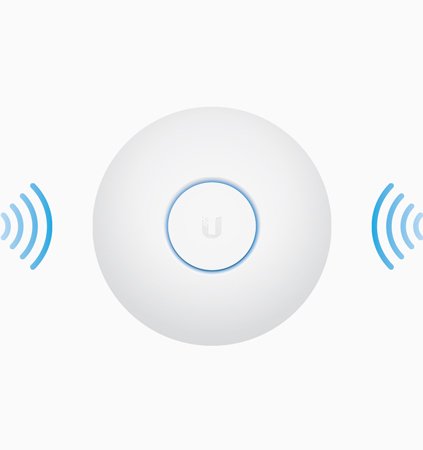 Ubiquiti’s proprietary SDN software, the UniFi®Controller, provides scalable system management of Android-based UniFi VoIP Phones, including extension management, mass firmware upgrades, and mass configuration provisioning. 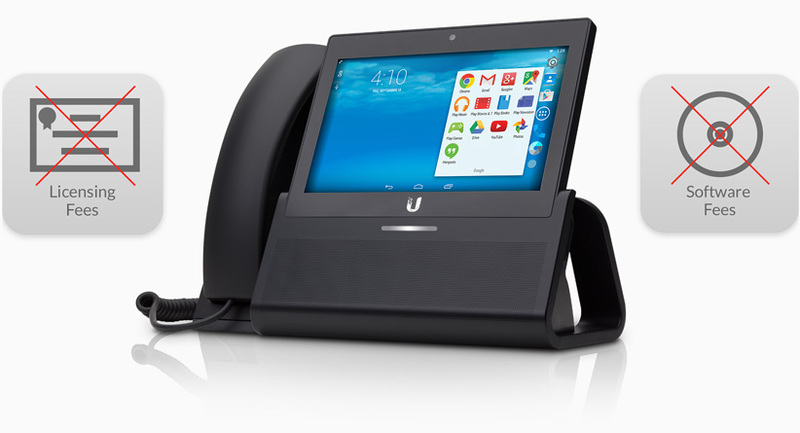 The UniFi® Executive VoIP Phone features Bluetooth support for hands-free use with wireless headsets. Equipped with two built-in speakers, the UniFi® Executive VoIP Phone provides premium sound quality for an exceptional audio calling experience. The 7-inch*, high-definition, multi-touch color display is designed for wide-screen video calls, ease of use, and quick navigation. 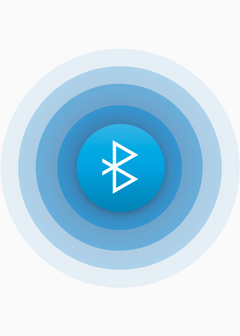 The UniFi® Executive VoIP Phone readily connects to any compatible Wi-Fi network, so it can be used anywhere within the Wi-Fi coverage area. 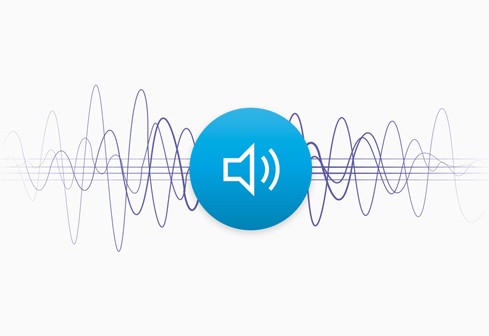 The UniFi® Controller software is bundled with the UniFi Executive VoIP Phone at no extra charge – no separate software, licensing, or support fee. 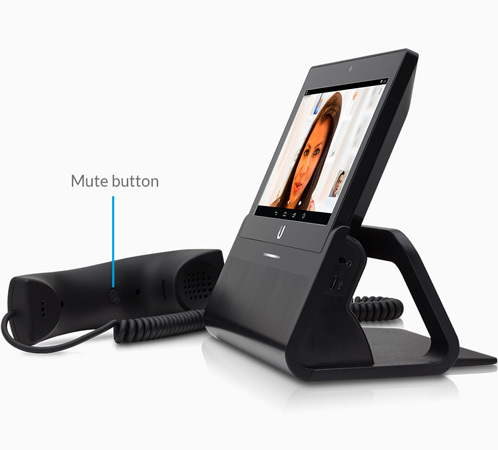 The UniFi® Executive VoIP Phone includes SIP support and automatic provisioning to quickly create an enterprise-class telephony infrastructure.